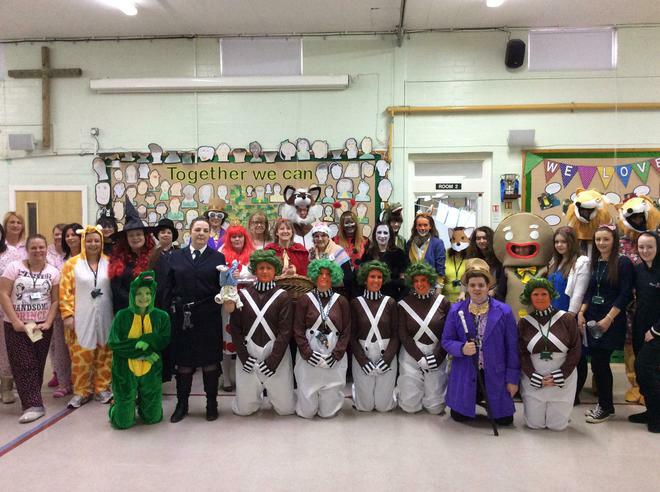 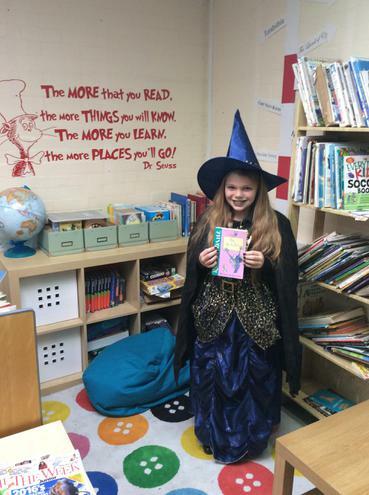 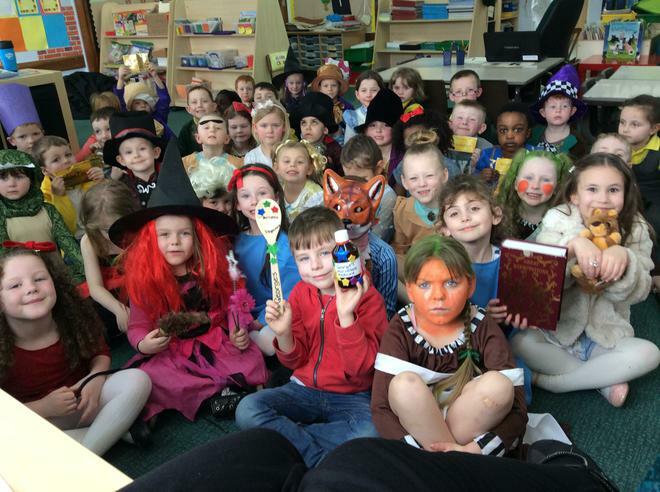 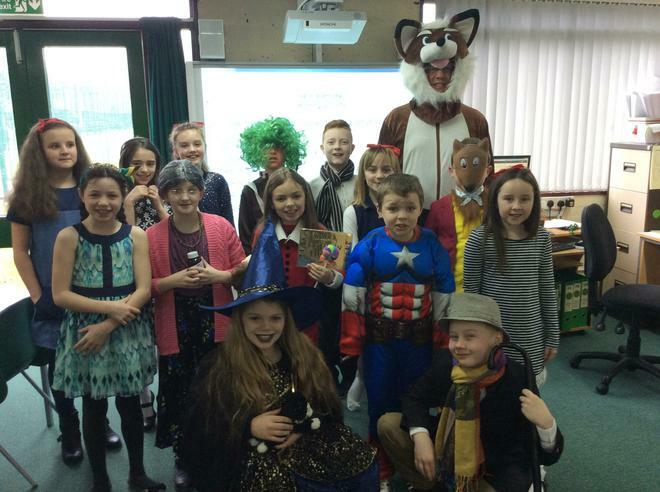 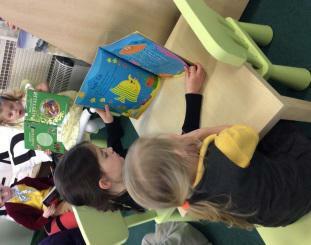 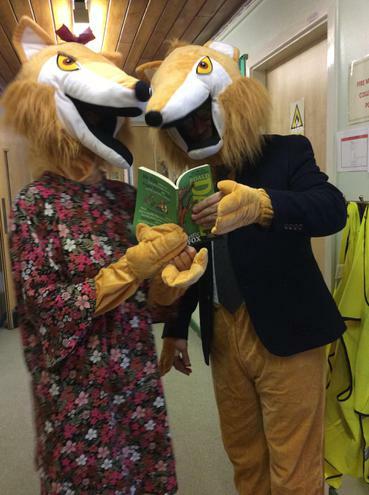 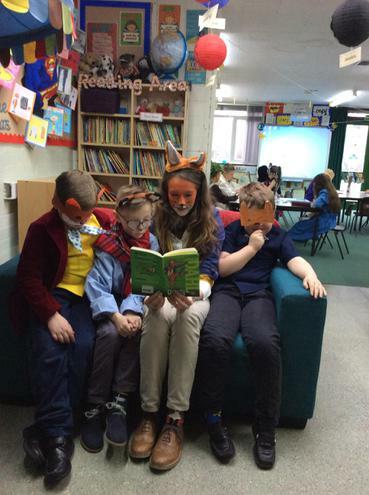 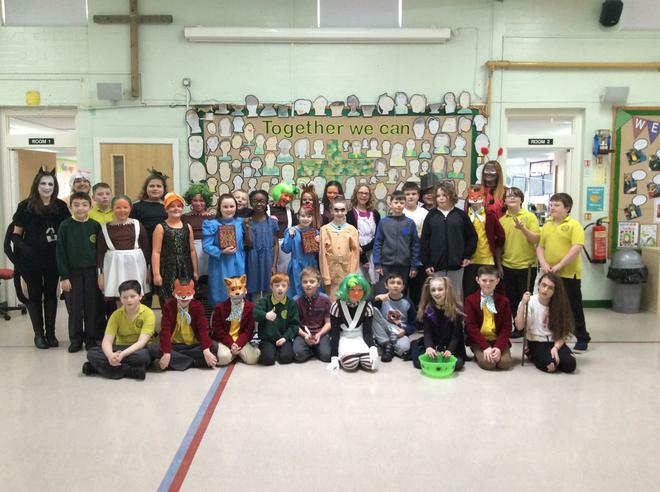 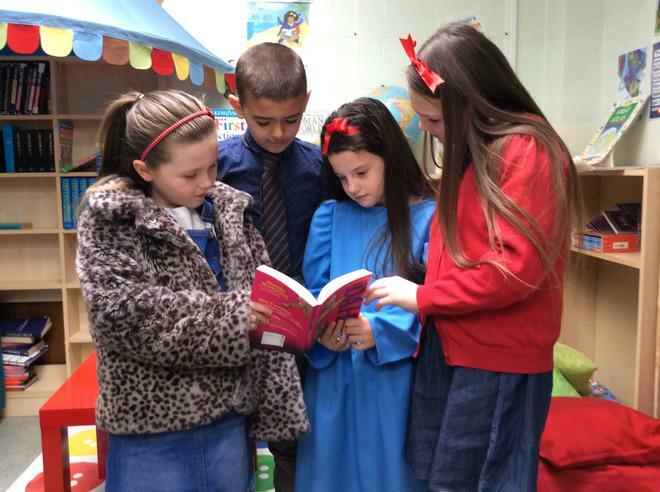 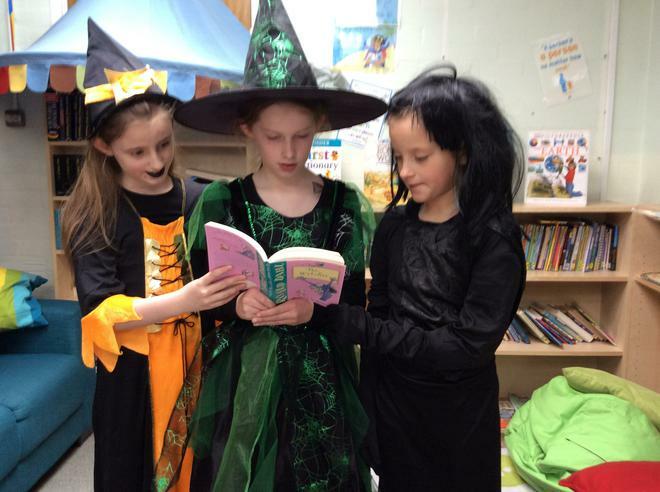 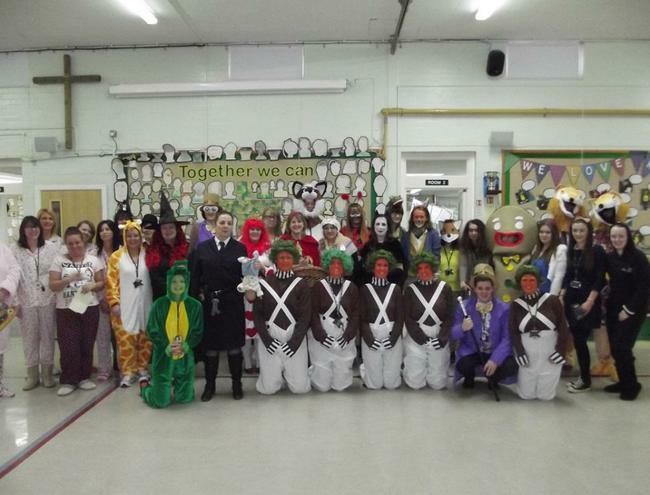 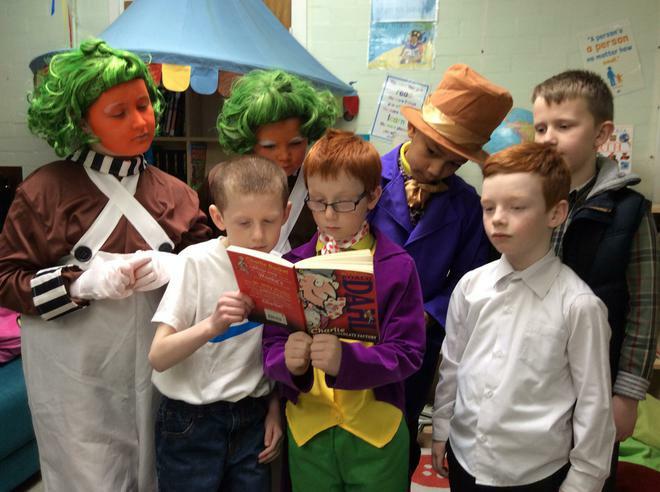 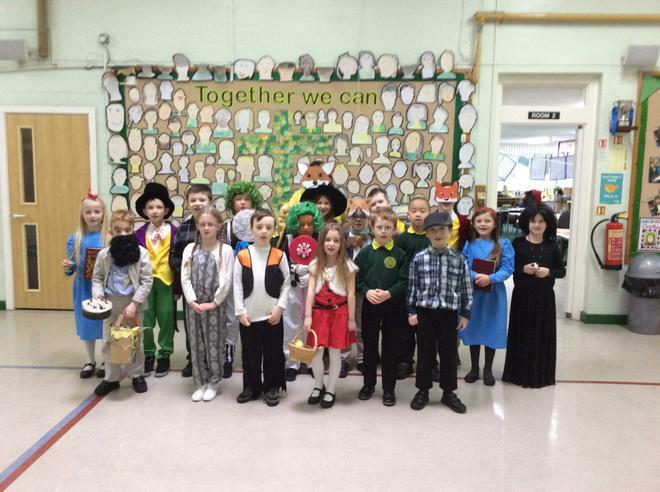 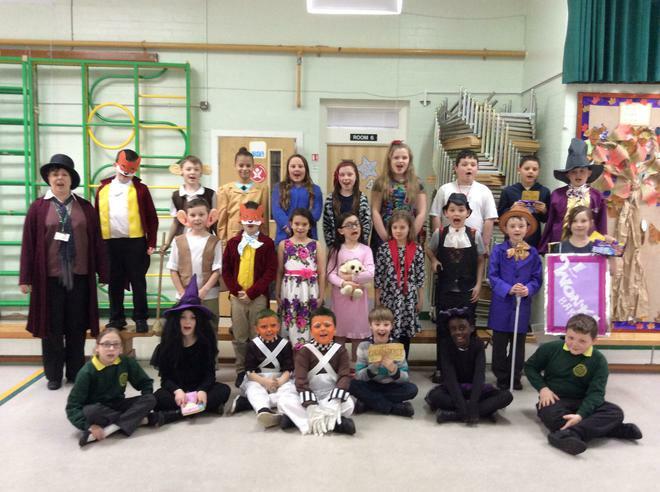 On Thursday this week, our fabulous children and staff celebrated World Book Day in style! 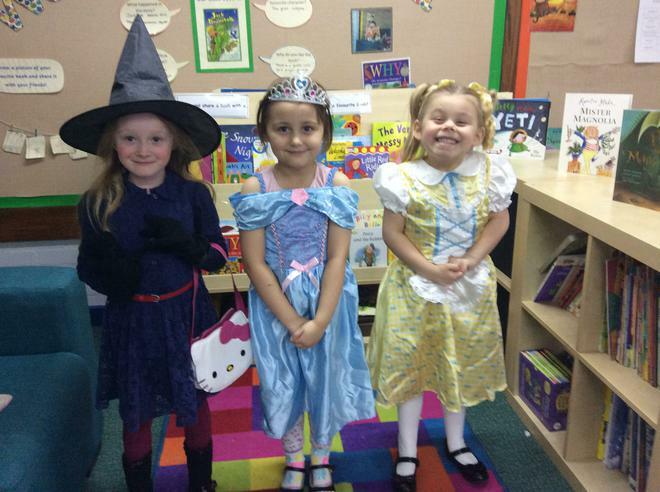 Whilst Nursery came to school in pyjamas – ready to read bedtime stories, Reception children arrived in Traditional Tale outfits. 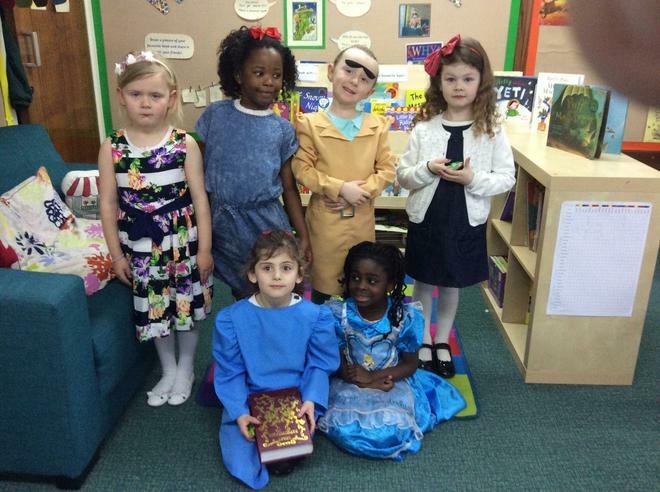 They all looked brilliant. 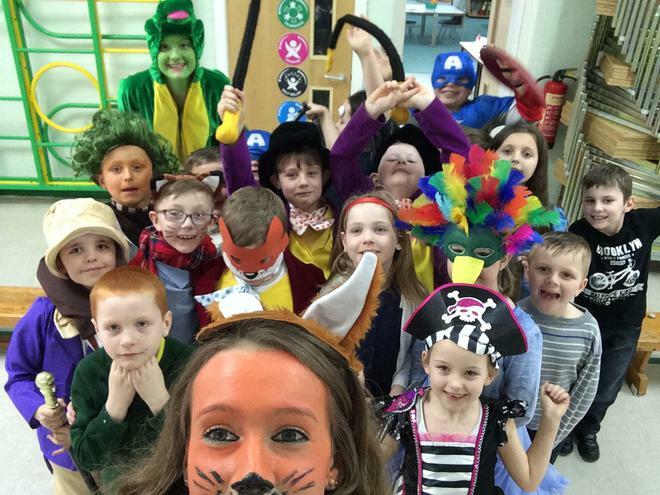 Oompaloompas, Fantastic Foxes, Matildas and Twits (to name but a few), could be seen in the Key Stage One and Two classrooms who had decided on Roald Dahl characters as a theme this year! 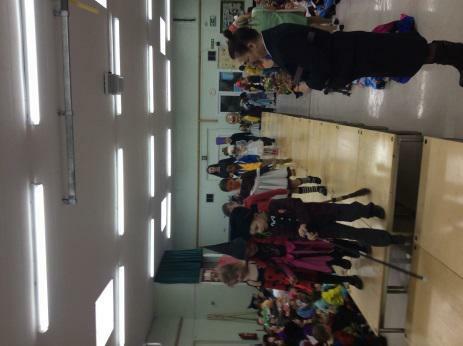 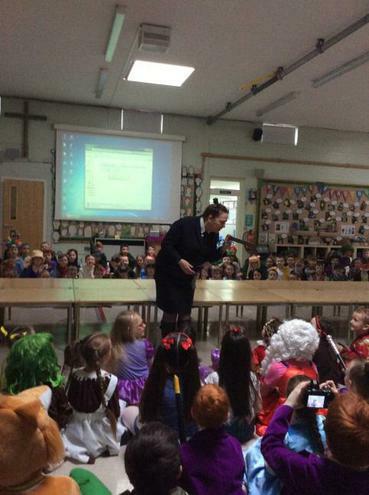 We had a fabulous fashion show in the morning – where our very own Miss Trunchbull laid down the law! 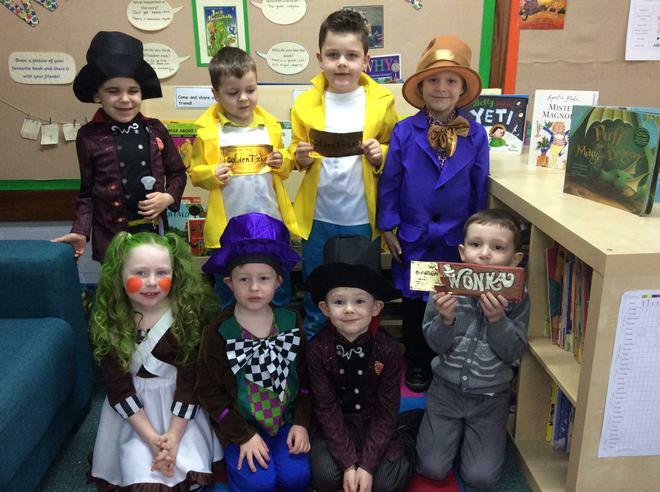 Winners of the golden tickets (given to children who have behaved well and worked hard) gained entry into Willy Wonka’s Chocolate Factory where they could invent and taste their own scrumptious, delicious, fizzing, popping chocolate bars in the chocolate tasting room. 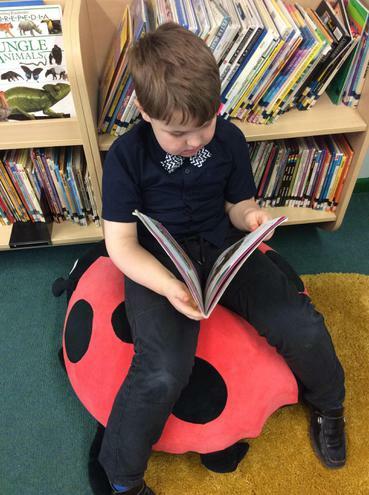 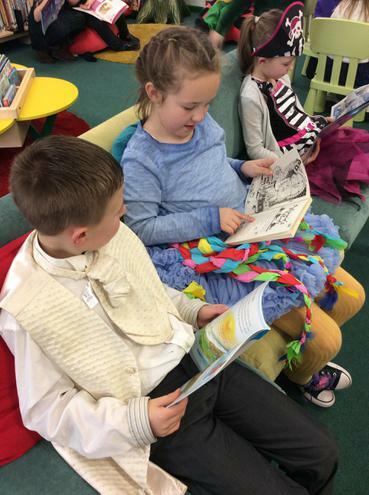 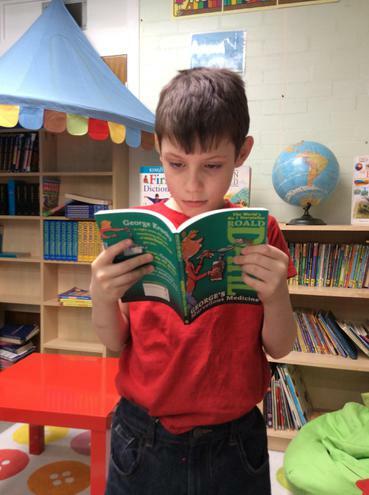 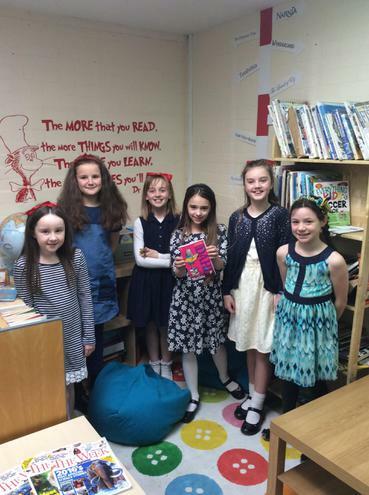 Other activities included a reading picnic, creating new reading areas, book reviews, a book sale, bookmark making and of course READING our new books in our school library!